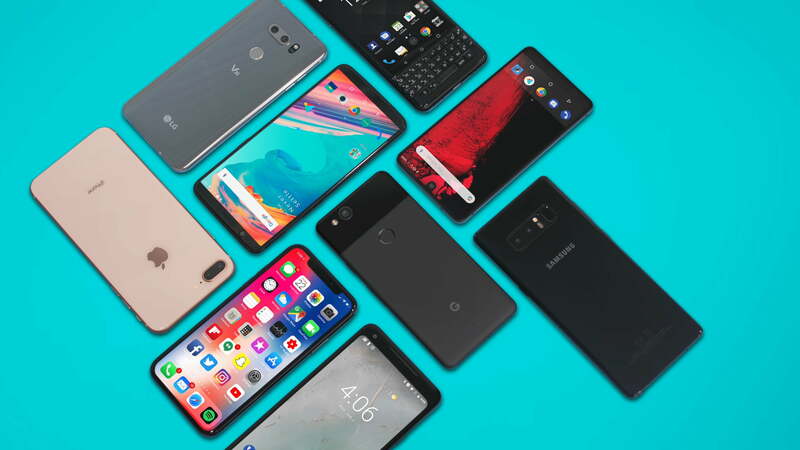 We have picked a bunch of cool phones for you. Confused about which phone to buy? Worry not! 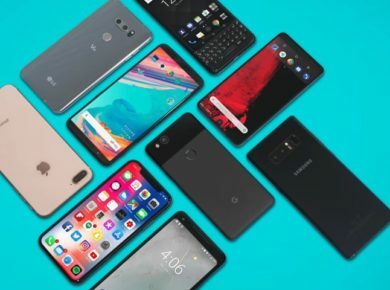 If you are thinking of buying a phone without having a clue what to look for, you are definitely treading into the wrong waters. But hey, that’s what we are here for. We have just the right guide to help you buy the phone you are going to stick with for a while (obviously it’s for all those restless butts that keep on changing their phones). This year, almost all the top smartphone brands launched phones. Some were loved by the customers whereas some were a complete fail. So, we have hand-picked (we like to brag about our devotion towards what we do :p) a few out of the best there are in the market right now. Below is our guide mentioning phones in no particular order! 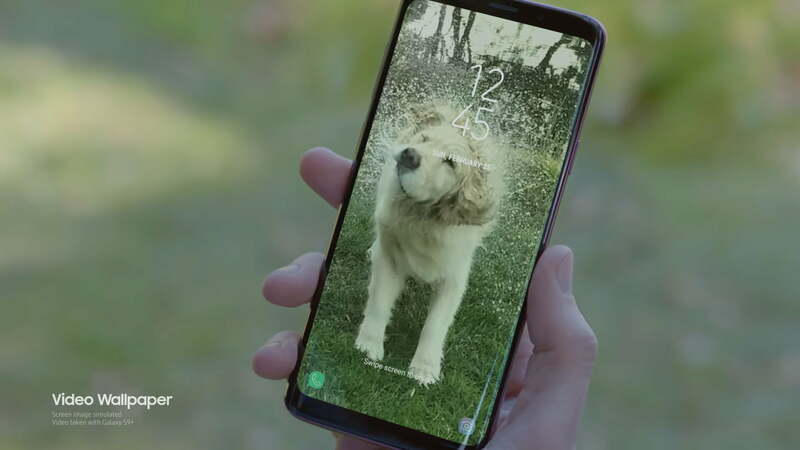 Released in March this year, Galaxy S9 is one of the decent phones Samsung has produced to date. But first thing first, the phone is bigger than average smartphones and weighs 189gms. Yes, holding it may seem arduous for longer periods of time. But if you are willing to make that compromise, here’s the good news; the camera is low-light friendly and takes amazing photos even in a dimly lit place. 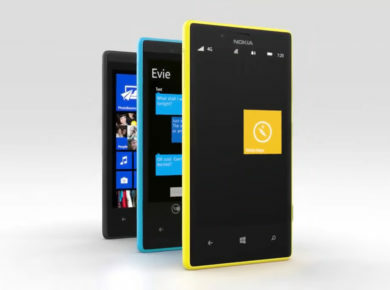 The phone is very fast; its responsiveness is the highlight. The phone costs $739 which sounds pricey. The camera that works well in low lights is one of the best out there. Its responsiveness does not disappoint. Comfortable to hold for a big phone. Considering its price, this one may not be the best deal in the market. Samsung did not get creative with its design. Huawei released P20 Pro in April this year. 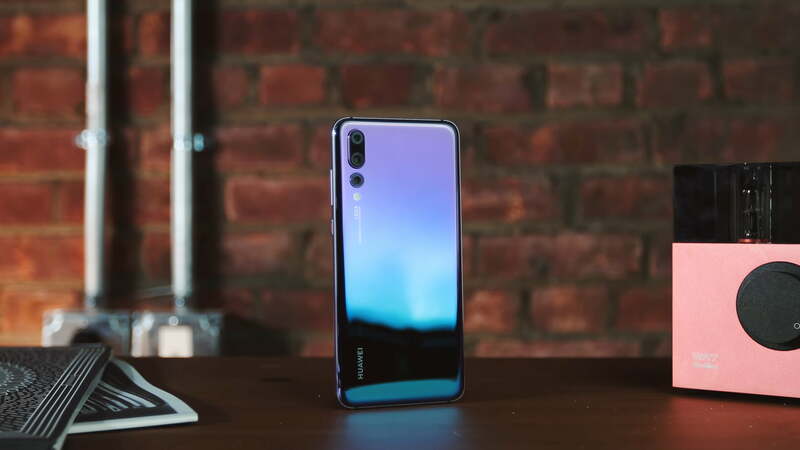 The phone is a much better version of Huawei P20 as it is equipped with a triple-lense camera instead of the much-hyped dual rear camera. And in terms of the design, the phone clearly steals the show. The phone has a variety of color options; Midnight blue, Pink gold, Blak, and Twilight (Champagne gold is only for P20). The phone has a glass back which gives it a very edgy feel. The phone costs around $1,100 which is a huge figure. Given the number of features the phone has its exquisite camera, the price is not that bad actually. The price is not in everyone’s budget. Just like Huawei’s other phones, the interface is not that impressive. Those of you who were not satisfied with OnePlus 5T, OnePlus 6 would feel like its corrected version. The phone has an all-glass design that can compete with Samsung on any given day. OnePlus 6 has top-end specs with the camera being the hero of its features. Its 6.2-inch FHD display makes it no less than any other high-price phone. The phone comes in two brilliant colors; Red and White. OnePlus 6 also has a fingerprint magnet at its back. Here’s a bummer; the phone does not offer water resistance. The company said that the phone is equipped with added protection but lack of water resistance is a huge disappointment. The phone costs $529 which is not that bad. 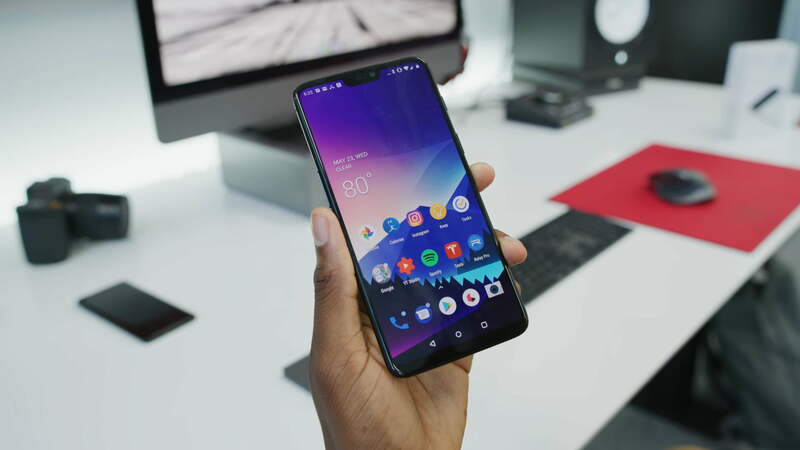 In fact, if you are looking for a classy phone that does not come with a hefty price tag, OnePlus 6 is perfect for you. A decent number of features for its price. The camera is not too great. Samsung has made sure that the Note that hits the market this time is jack-of-all and master of a few trades as well. The phone comes with an S pen that is responsive and sensitive to screen as it was in the previous notes except that it is even better now. Note 9’s S pen has Bluetooth. Moreover, its camera is one of the neatest cameras out there in the market. It has the phone also has a new Flaw Detection feature that tells you when your picture was either blurry or somebody blinked or the lights were too much or too low. Super Slo-Mo makes amazing videos and its AR emoji feature is back with some really cool avatar customizations. The phone costs $1,000 which is not too expensive considering how amazing this phone is. But then there’s this recent incident where the phone caught fire that may make you want to give it a second thought. Note 8, as well as Note 9 battery, has caught fire. Coming to Apple, iPhone XS is also a good upgrade from iPhone X. While the XS has a display of 5.8-inch, XS Max has a 6.5-inch OLED display. The screen is humongous for a phone. Both the iPhones have a surgical steel finish that makes them look very edgy. Further, the phones also have a brand new glass formulation for a much better durability. XS has a 12-megapixel rear and 7-megapixel front camera. Its back camera is dual and its 12-megapixel camera is paired with 12-megapixel telephoto lens sensor. These lenses have f 1.8 and f 2.4 apertures respectively. 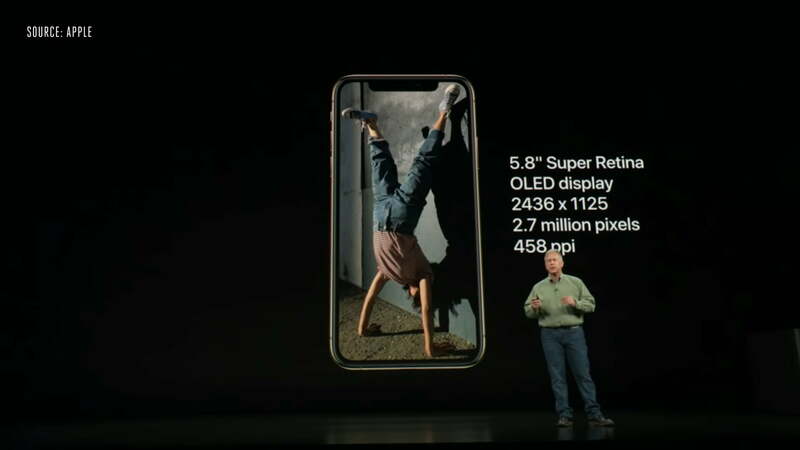 iPhone XS costs $999 and XS Max, $1099. The phones are pricey and if you are looking for an upgrade from iPhone X, you gotta pay the price. High-end FaceID which is quite frankly the best there is out there. There isn’t really as long as you are okay with the price. All in all, the aforementioned phones are good in their own way. We have expounded on our top 5 picks so that you don’t end up dozing off while reading it.